So what an incredible summer we have had! I’ve got a fabulous farmers tan….. The only down side being that we haven’t attended all of the events that we would have liked to due to the hard ground conditions which has been completely out of anyone’s control, and I must add that BE volunteers and ground workers have done an amazing job all over the country to water and prepare for the events over the driest and warmest summer in years! The arena at home has taken a bit of a battering, schooling everything every day for weeks on end. Luckily we are only a stones throw away from Kelsall Hill so the all weather gallops there have come in very handy. I’ve nipped over to Ireland a few times over the last couple of months and bought some seriously nice but green horses which we’ve schooled and brought on here at home. Some are still for sale, all advertised on Team Hankey facebook page (give us a like while you’re there 🙂 ), and some have gone on to excellent homes and I look forward to following them in their future careers. 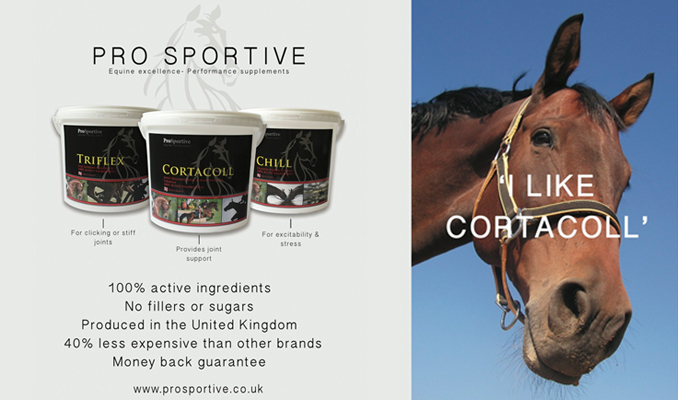 First bit of good news (there’s another bit at the end) is that Team Hankey would like to say a huge thank you to Spillers Horse Feeds who are now supporting us. Their input is invaluable and we are excited to go forward with this great company on board. I was privileged and honoured to be asked to ride judge at the Royal Dublin Show in August. I rode here as a child and it brought back a lot of memories! 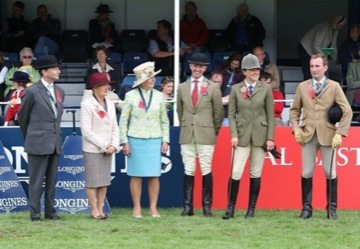 If you’ve never been to this show put it on your bucket list, there really is something for everyone – showing, working hunter, showjumping, a crazily exciting hunt relay and tons of shopping. And obviously the night life goes without saying……Guiness, Temple Bar, live bands……needless to say I had a couple of early nights when I got back home!! Our next big event was Somerford Park, almost home territory for us. ‘You’ve Got The Lux’ ran in the 2*, rode a lovely test, unfortunately rolled a pole in the showjumping but produced a faultless clear cross country inside the time. We weren’t in the placings but she didn’t disappoint. Next stop for her is Millstreet 2*. 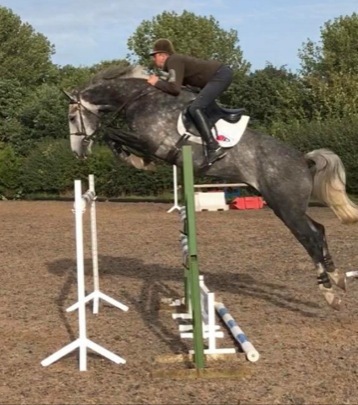 Next up was ‘Henrys Diamond Point’, attending his first ever event and thrilled us all by finishing 2nd in the BE100……25 dressage and double clears. Big things to come for this special boy and his owners Brian and Sarah Lears. 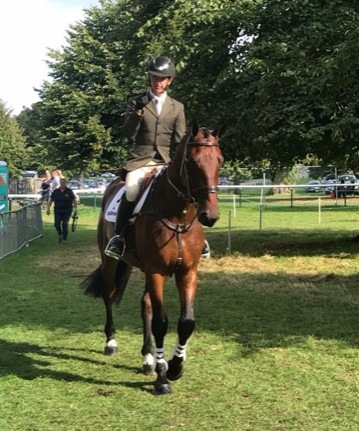 So onto Millstreet 2* – ‘You’ve Got The Lux’ (Poppy) was an absolute superstar – we finished in 16th place in a big field. Sadly it was another case of 4 faultitus but a brilliant clear cross country again inside the time (we don’t have a problem with speed!) moved us up the leaderboard. Overall very pleased with her. Next comes Burghley Young Event Horse 4 year old class and Winston (proper name Reuvekamps Jack Frost Z, which is too long for my slow typing and I keep spelling it wrong). Such a buzzy place with a huge atmosphere, a lot for young horses to take in but he did his owner, Lilly Roberts and Team Hankey proud. A very mature dressage before a green but brave showjumping and cross country, and safe to say he soaked it all up and learnt a lot from his experience. Big thanks to Karen for preparing us a yummy picnic, enjoyed in the lovely British sunshine, and a great catch up with our Spillers rep Vanessa. All in all a very pleasant day! So I’ll sign out with the second bit of good news……so pleased and proud and happy and all of that to say that ‘Poppy’ and I have again been selected to represent GB at the 7 year old World Young Event Horse Championships at Le Lion d’Angers in France for 2018. All systems go now in preparation for our road trip….wish us luck! !